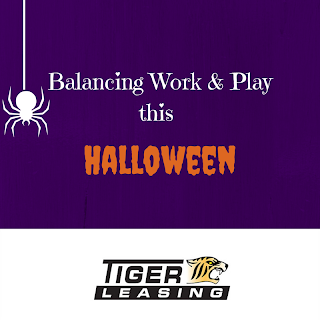 Halloween can be a great opportunity for your team to bond together and get to know each other better. A strong, communicative, happy team is the foundation of a successful business. Check out these do's and don'ts for using the upcoming Halloween holiday to foster a imaginative, enjoyable and productive office environment! Come into work with an open mind and be ready to participate. Lead by example and help your team come together. If your office wants to put on some sort of Halloween event, be enthusiastic and encouraging. Be down to earth and show some humility, this will allow you to appear more approachable to your employees and create a more welcoming environment, year-round. Nothing unites people like food, whether you've been noticing issues with the office morale or you're just looking for an easy way to keep the team happy, food is a great solution! Go out for lunch with the team at a local eatery and encourage productive conversations. Sponsor a team picnic, cater a lunch in the break room, or have everyone bring their favorite fall dish to pass at a potluck! Think of creative ways to unite your team through team building activities in the spirit of the Halloween season. Take lots of photos and show them off on your social media sites and around the office for anyone to see! Have everyone bring in their own Halloween decorations. Spruce up the office with Halloween and autumn-related décor, and vote for whomever you think was the most creative. Take group pictures at a local park or scenic location. Have your office host a pumpkin carving event, and vote for the best office pumpkin. Keep in mind the mission and goals that your business has set out to accomplish, these fun activities should motivate people to want to be productive members of the team, not distract them from their duties for too long. Remember to have fun, but set guidelines and limitations. Halloween shouldn't be a stressful time for your team, it should be a fun and engaging time to boost company morale before the crash holiday season starts. Take the opportunity to bond with your team and get to know them a little better. After all, Halloween only comes around once a year! Remember, happy people are productive people so take the time this month to encourage team building and having fun at work in order to keep your employees happy and productive! Have an idea that we forgot to mention? Leave a comment, write to us on our Facebook page, Google+ page, or Tweet at us! discomfort associated with some dental procedures, there is an anxiety and stress some patients feel while in the dentist's chair. Some dentists may not foster a welcoming environment – Some dental offices may lack a warm, inviting environment that patients are looking for. Old dental equipment can look scary - Keeping up with modern dentistry equipment and practices is crucial when trying to attract new patients and maintain positive relationships with current clientele. 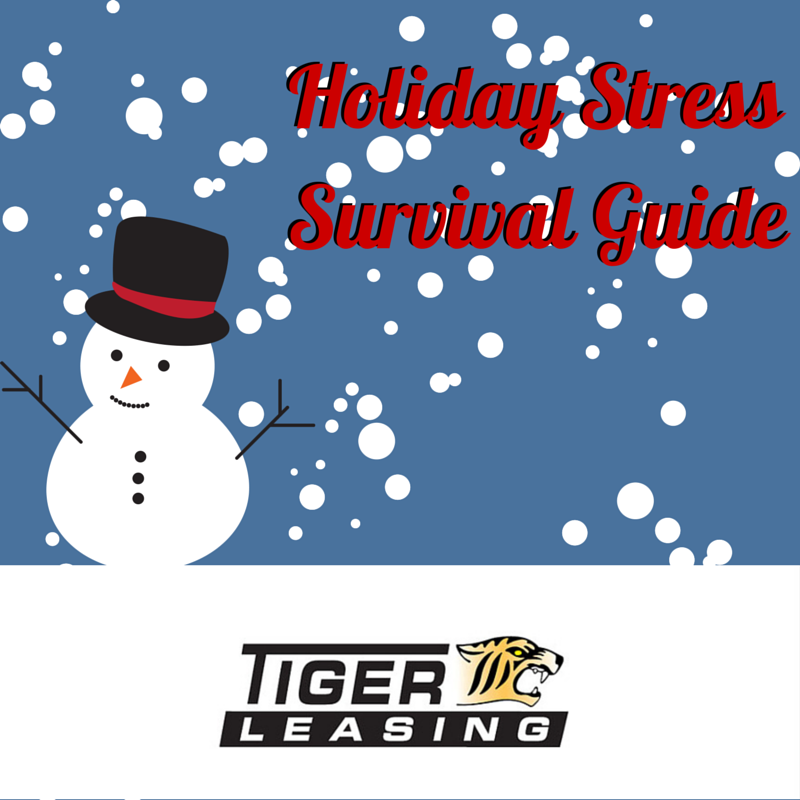 So what can Tiger Leasing do to help your business overcome this stigma? Here at Tiger Leasing, we strive to provide customized dental equipment leasing solutions that fit your business's technology, equipment and financial needs. We’re confident that the equipment and services we provide will create a welcoming environment for your patients. If you're ready to let us help you fight the stigma surrounding dentistry through Tiger Leasing’s affordable and functional dental equipment leasing solutions, then please contact a Tiger Leasing representative today! We'll work with you to develop a solution that fits both your business's and customer’s needs. 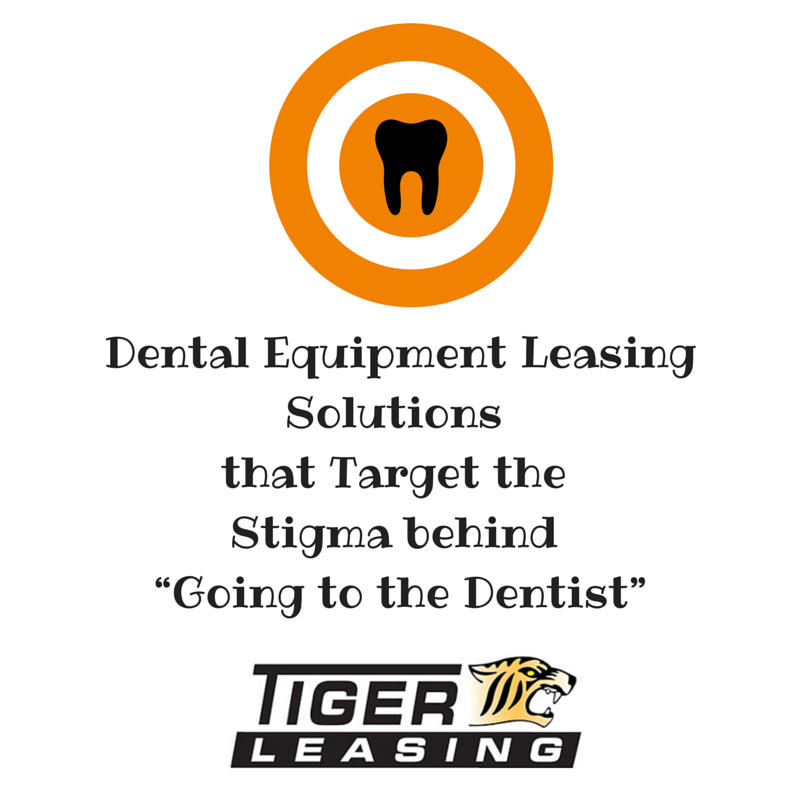 For more information on specific dental equipment leasing solutions and programs available, contact Tiger Leasing today.